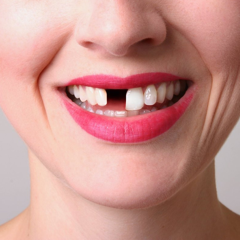 Smile Design is one of the most popular cosmetic dental services in the modern dentistry. 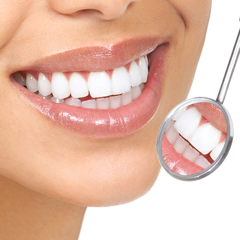 Because after a short period of time you will have a symmetrical gorgeous smile in gum, teeth, and lips. So, what is the cost of smile design where should be made it? 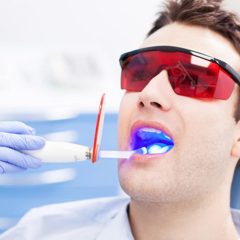 How much does teeth whitening at Dental Center? 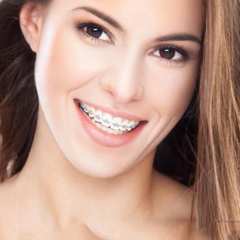 How much do braces cost in Dental Mind? 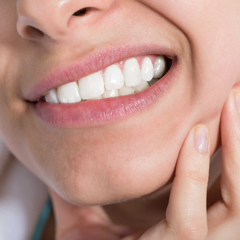 What is a smile design? Dr. Vo Van Nhan, Director of Nhan Tam Dental Center said smile design is the process of improving your smile for aesthetics with the help of computer via the diagnostic, analyzed, and treatment planning software. 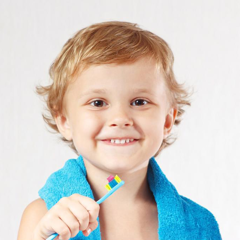 Including comprehensive smile review, the harmonization of teeth color, lips color, tooth shape, gum, lips, and the whole face. 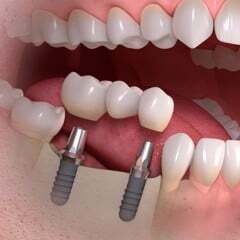 To overcome the defects, the doctor will use the necessary dental procedures such as treating gum diseases, gums implantation, teeth whitening, porcelain veneer, bone restoration, dental implant restoration,...to bring the beautiful smile for customers. Predict the treatment result via specific images. 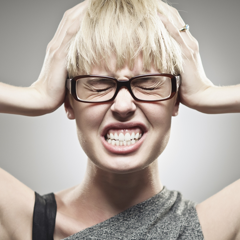 Identify problems that need to be solved to minimize the deficiencies during the process. 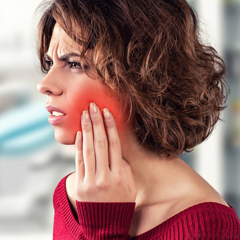 Easily discuss and choose the optimal treatment. Meet the aesthetic desire of each customer. 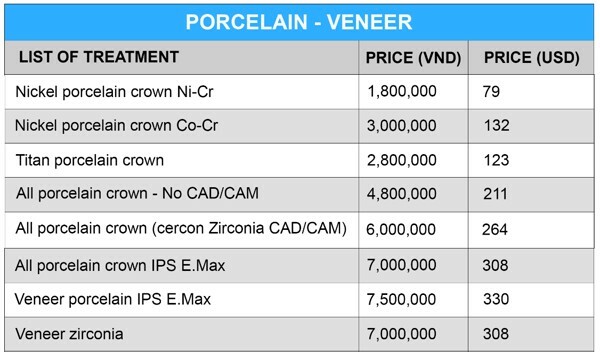 What is smile design cost at Nhan Tam Dental Clinic? 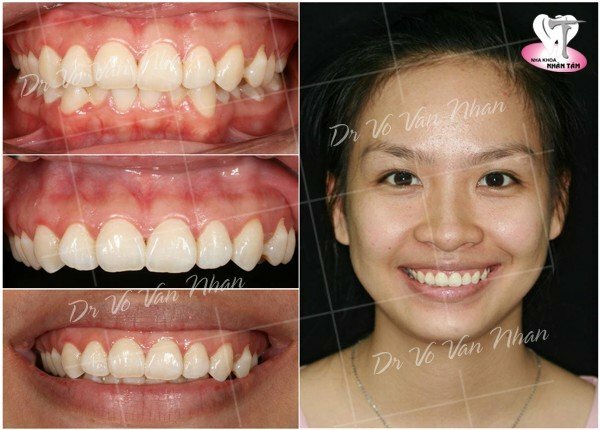 Understanding the desires of unfortunate people who own imperfect teeth, gummy smile, ...Now, Nhan Tam dental clinic has successfully applied the smile design technology in dental treatment. 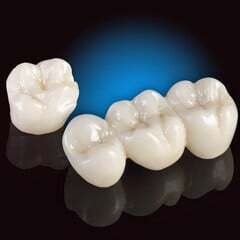 Our doctors will use the smile design pro software to give all customers the most brilliant smile, confidence, and beauty. With more than 20 years of operation, Nha Tam Dental Clinic as received and treated successfully for more than 10,000 local and overseas clients, bringing the bright straight teeth for them. 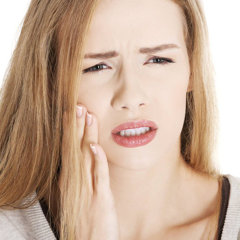 We have a skilled, experienced dentist team, and also the modern medical equipment and machinery. 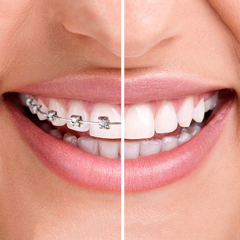 Therefore, it will definitely bring the perfect smile and the best quality service to customers. 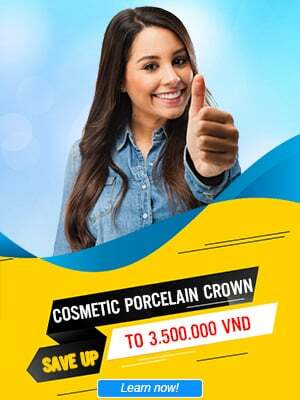 Besides the smile design, Nhan tam dental clinic also performs professional services such as braces, teeth whitening, dental implant restoration, cosmetic dental filling,...Any question about these services, please contact us for more specific consultation.